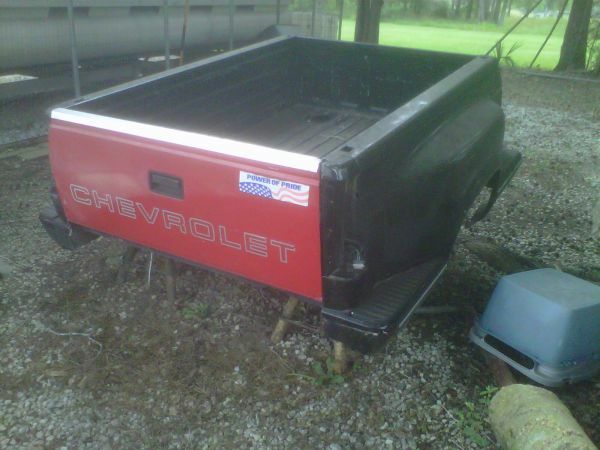 I have a Brand New Chevrolet fullsize truck tailgate for a stepside bed. 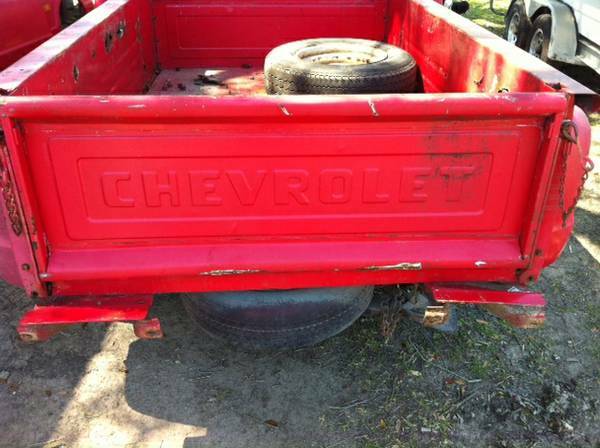 This one has the CHEVROLET Letters STAMPED on it.Will fit 54-87 Chevy stepside long and short beds. 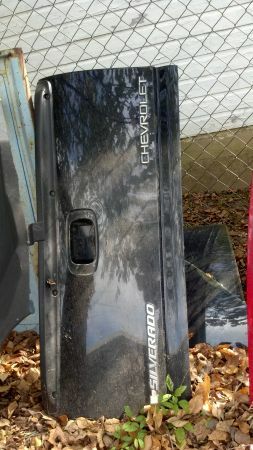 NEW GM TAILGATE. 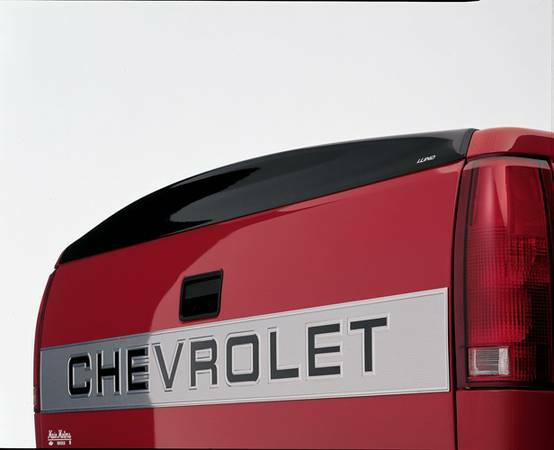 CHEVROLET STEPSIDE. NEVER BEEN PAINTED.NEVER BEEN USED. NOT A REPRODUCTION. OEM- GM. COST $479. NEW. 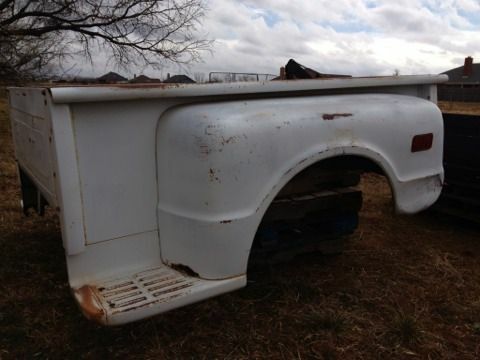 FITS MOST GM STEPSIDE. $200 FIRM. ..........CALL OR TEXT BETWEEN 10am-10pm ONLY, THANKS.CASH ONLY NO CHECKS OR PAYPAL. 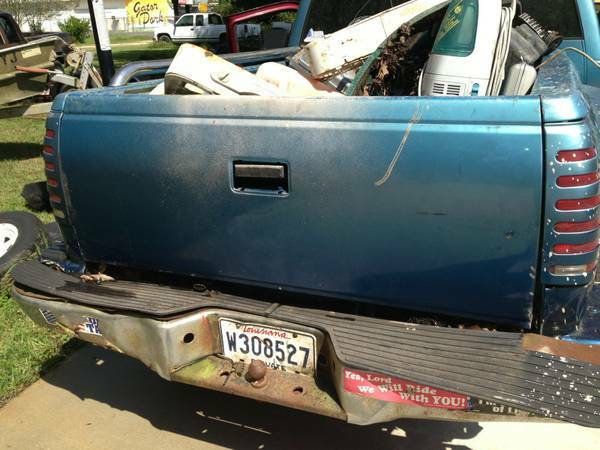 in good shape512-704-3596 Location Dripping SpringsPostingID3525987066No contact infoif the poster didnt include a phone number, email, orother contact info, craigslist can notify them via email.